Swype is no longer available on iPhone and iPad. 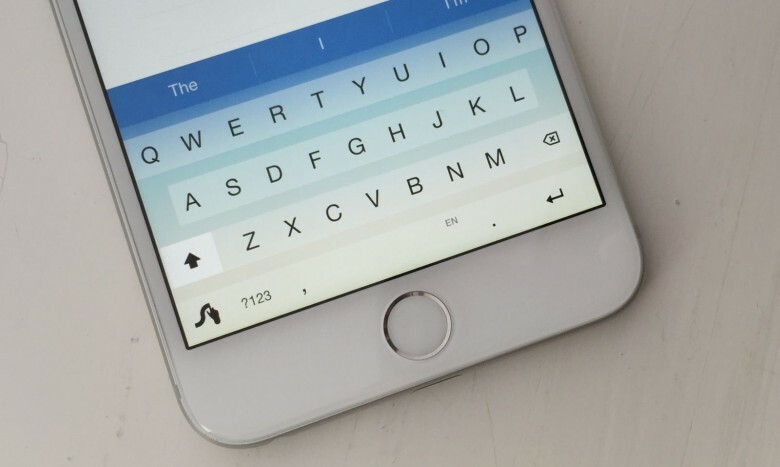 Nuance has confirmed that it has killed off its Swype keyboard with Dragon Dictation for Android and iOS. Swype is no longer available to download from the App Store, and existing users won’t receive any new features or updates. It's really easy to crash other people's iPhones. 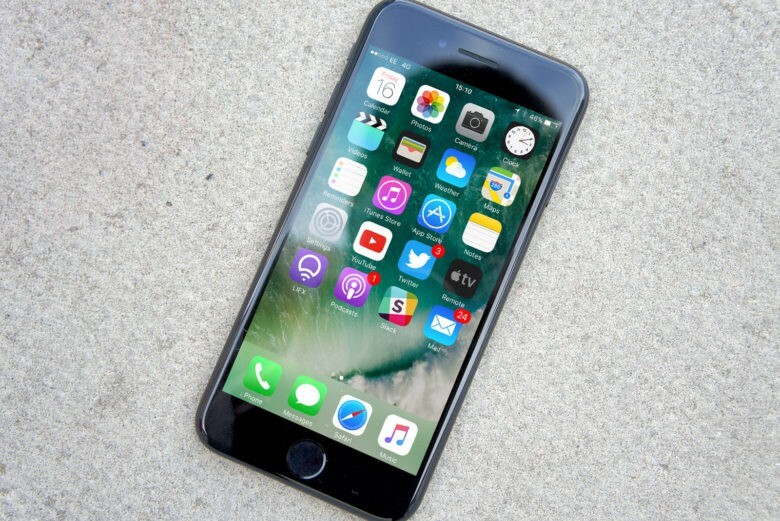 A new nefarious text message has been discovered that has the power to completely crash iPhones, even those running the latest version of iOS 10. Instead of using infected links or weird text like previous iMessage hacks, this new one allows attackers to disable a person’s Messages app by simply sending a large contact file. When iPhone users tap on the file, it’s so big and complicated that it overloads the CPU and crashes the app. It's shockingly easy to get into someone's photos. 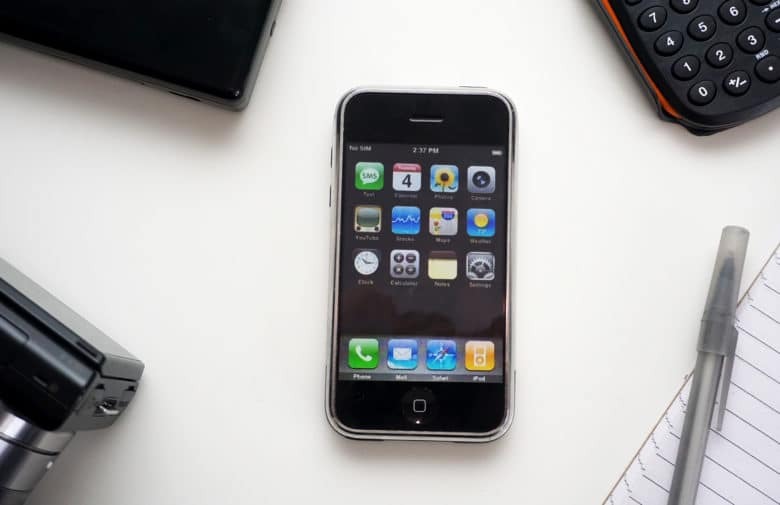 Hackers have discovered a new method to unlock photos and messages on any iPhone, thanks to an iOS security flaw that utilizes Siri and VoiceOver. 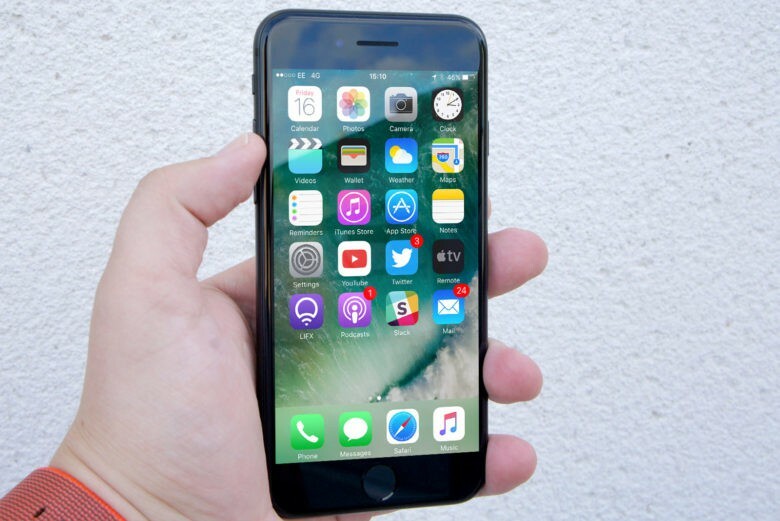 iPhones running iOS 8 software and newer are vulnerable to the flaw, which was discovered by EverythingApplePro and iDeviceHelp. The group revealed the hack in a new video that shows you don’t need any coding experience or special hardware to pull it off. All you need is a few minutes alone with a victims iPhone and some help from Siri. Typing on the iPhone 7 Plus would be so much easier with this keyboard. 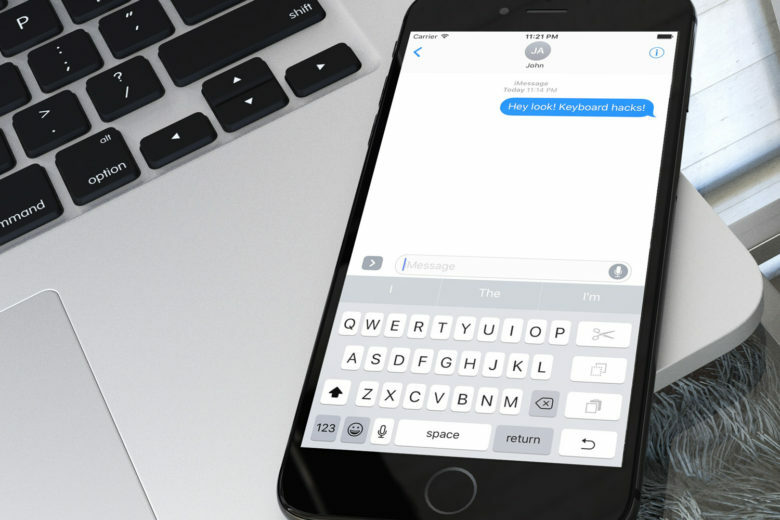 Apple has been hiding a one-handed keyboard on your iPhones for years. There’s just one downside: You can’t actually use it. You might need a new iPhone to get iOS 10. 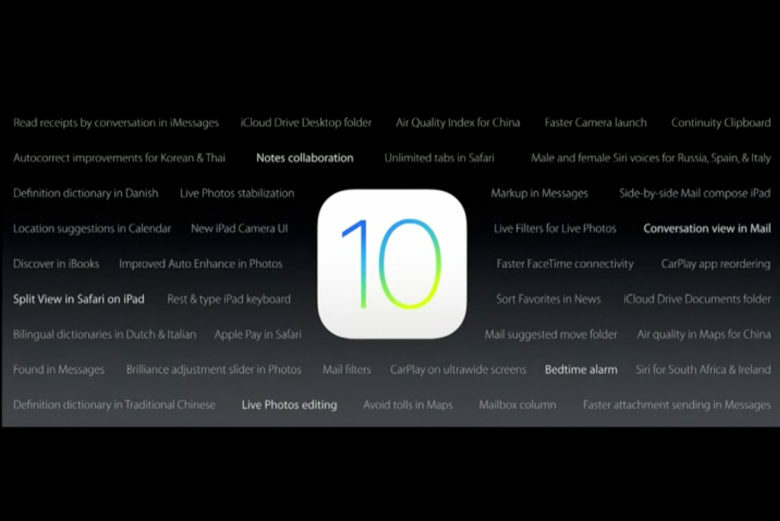 Tim Cook called iOS 10 “the mother of all releases” during today’s keynote in San Francisco, but Apple doesn’t plan to share iOS 10’s greatness with all the devices that are currently running iOS 9. Apple made iOS 9 supported on more devices than ever last year by pushing it to all iPhones and iPads running iOS 8. 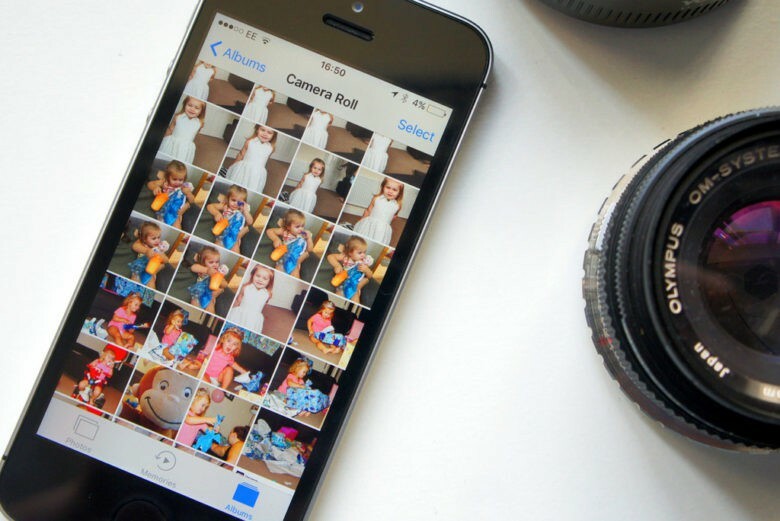 This year though it appears that some users will be left out of the update, including iPhone 4s owners. 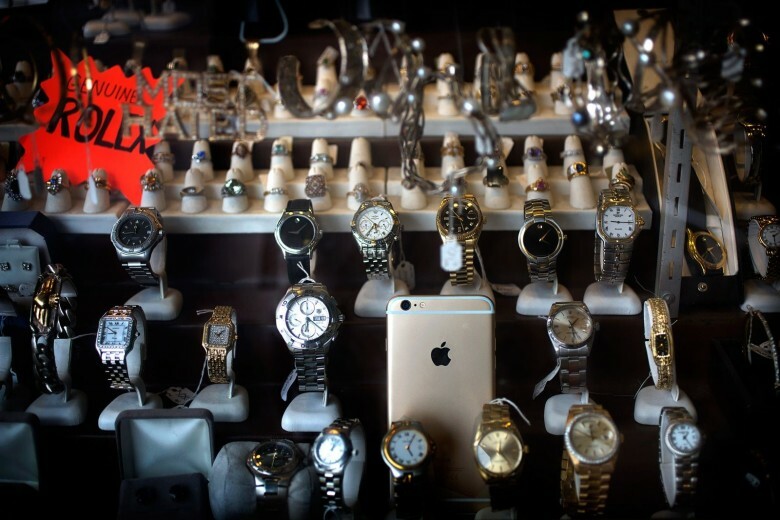 Finding your iPad or iPhone is about to get a whole lot easier, even under the worst circumstances, thanks to a new app from TrackR that can locate your lost iOS devices regardless of whether or not its connected to Wi-Fi or cellular data. 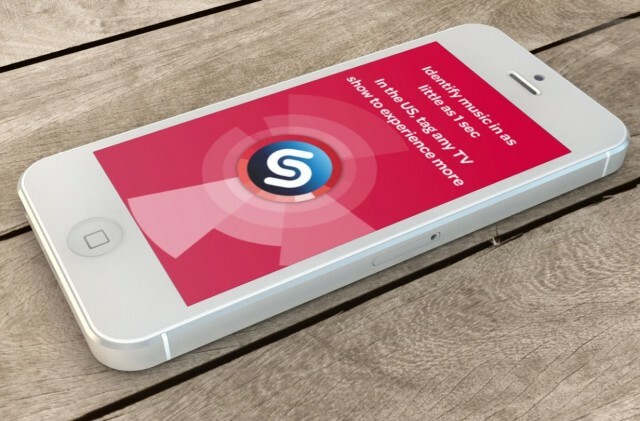 The new free app called TrackR tablet, runs on both iPhone and iPad, and simplifies the way you find lost iDevices. There’s no sign in process to get into the app. Just open it up and ring your lost iPhone. 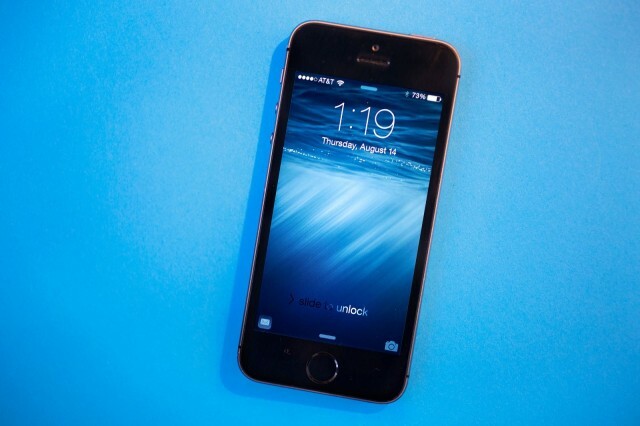 iOS 8 is when the FBI got really worried about Apple encryption. The FBI was reportedly “stunned” when it first got to see what Apple had planned for iPhone encryption, after it received early access to iOS 8 (where Apple introduced its new, stronger iPhone encryption) so that it could examine how its evidence-gathering techniques would have to change.